A silver bangle is a magnificent addition to any jewellery lover’s collection. When choosing a silver bangle you want to be sure that it is made with quality, attention to detail, authenticity and, above all, beauty. That is why so many people come to Clogau - we use only the finest materials to lovingly handcraft each and every bangle. So why not start a beautiful collection of unique jewellery todaywith a silver bangle from Clogau. Buy one now and enjoy it forever. At Clogau our designers have developed a range of silver bangles that we’re sure you’ll love. Stunningly-designed, expertly-handcrafted and utilising some of the finest materials available, our selection of silver bangles is something special. 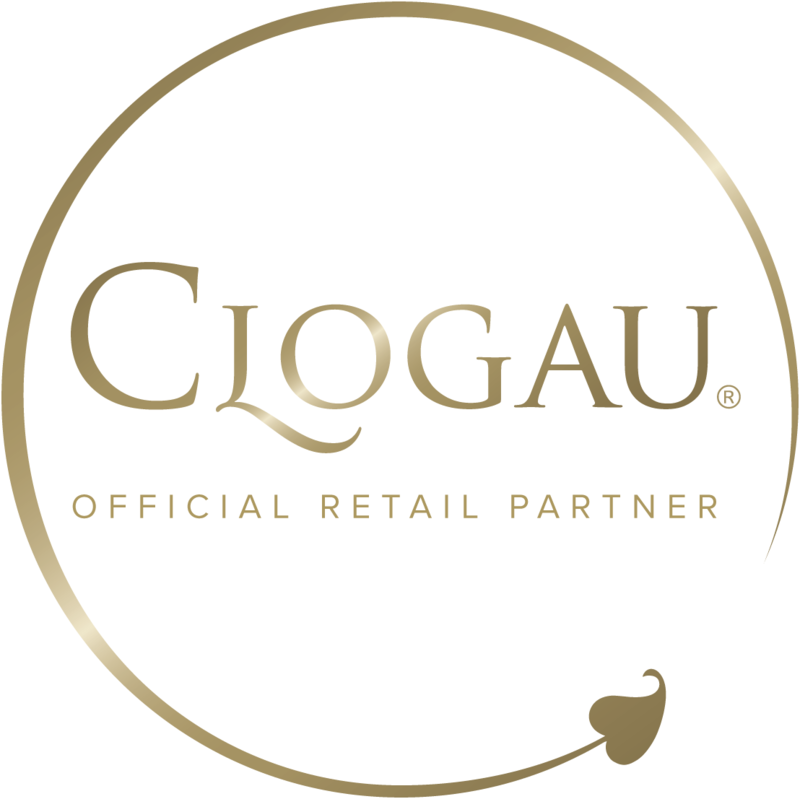 Like all Clogau pieces, within our silver bangles is rare Welsh gold from the Clogau St. David’s Gold Mine in Snowdonia. This is the same Welsh gold as used by Royalty for over 100 years. The Clogau mine was at one point the most productive gold mine in the country. Those days have long since passed but we’re proud to still offer our customers silver bangles which contain this exclusive and much sought-after gold from the Welsh mountains and rivers. The beautiful 92.5% sterling silver and the fabulously distinctive gold combine perfectly, creating a wonderful effect and a simply stunning bangle. Whether you’re searching for a bangle to be worn on special occasions or something that can be used every day, we are sure that you'll fall in love it and will be more than happy for years to come. We appreciate that you may want to wear your silver bracelet every day, and we’re confident that our products are so well made that you’ll be able to do that without any worry of it breaking or damaging. In fact we’re so confident that we’re happy to offer a free two-year warranty with all our silver bangles, giving you complete peace of mind.